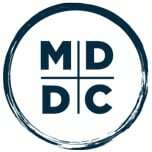 Get ready for an adventure of a lifetime when you visit Montgomery County, Maryland. 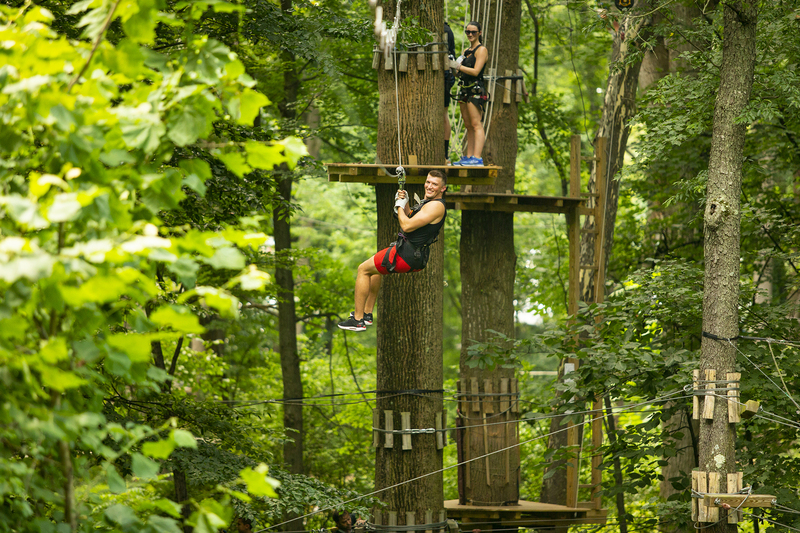 Whether you want to fly at an indoor skydiving facility, glide across the treetops on a zipline, or rock climb up various terrains, there’s no end to adrenaline rush experiences just outside Washington, DC. 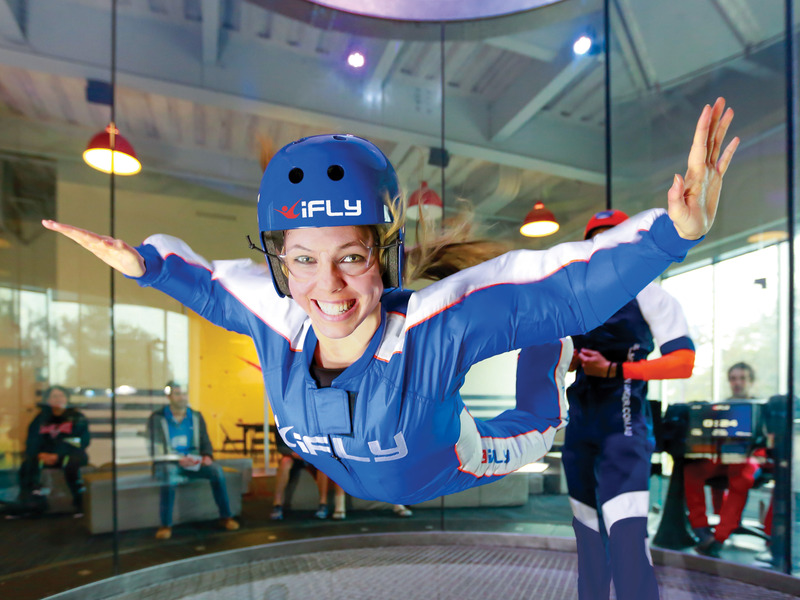 Find your wings as you take flight and soar inside a wind tunnel at iFly, an indoor skydiving facility. This safe and stable experience takes place within a flight chamber and is realistic practice before taking to the skies. Adventure across giant obstacle courses among the treetops at Go Ape. There are six individual sections within the course for visitors to climb up ladders, cross bridges, go through tunnels, and glide across zip lines. 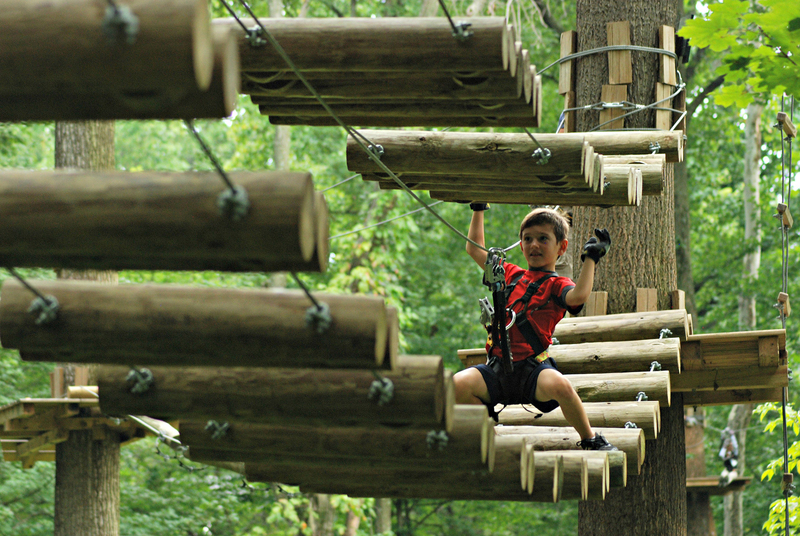 Another thrilling option for aerial forest ropes courses is Adventure Park. With thirteen different trails of varying levels of difficulty, the course offers nearly 200 unique challenges from bridges to zip lines. Host to a number of climbs, many under the shade of trees, Sugarloaf Mountain is ideal for both top rope and trad climbing. Gather your gear and make your way to one of the two main areas, Devil’s Kitchen and Middle Earth. Jump on over to the active indoor park ZavaZone for 15 different attractions including trampolines, ninja courses, and ziplines. This adventurous, action-packed experience is weather-proof and fun for all ages. With thousands of feet of climbing terrain, EarthTreks features extensive lead, top rope, and bouldering routes. The facility also offers indoor and outdoor climbing instruction, summer camps, and fitness training to prepare anyone for the next level of climbing. If outdoors experiences are your thing, Montgomery County, Maryland has many adventures to explore, like these reasons to hike Sugarloaf Mountain or these 7 great hikes near DC.